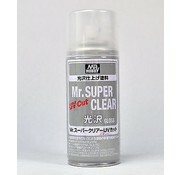 Mr. Super Clear GLOSS is a solvent-type coating agent for creating surfaces of superior quality. 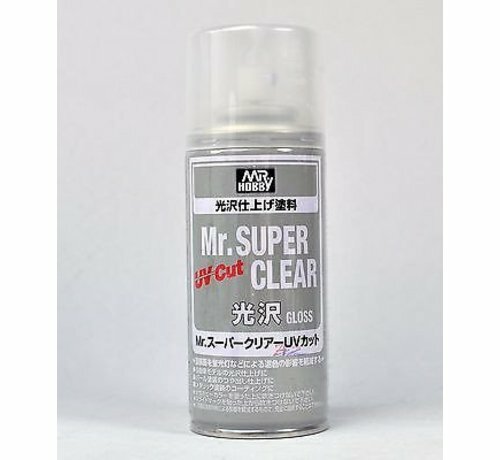 It can be used not only for color painting, but also as the perfect coating agent when your work needs that added touch. 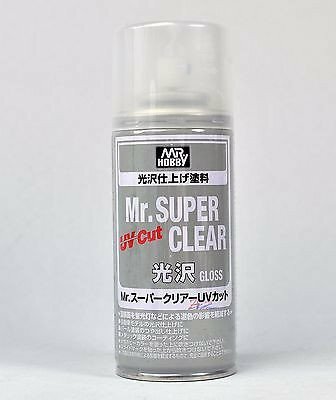 Available in Flat and Semi Gloss.